Over a fifth of reception children were overweight or obese. In year 6 it was over a third. The prevalence of obesity has increased since 2014/15 in both reception and year 6. In reception it increased to 9.3 per cent from 9.1 per cent, and in year 6 to 19.8 per cent from 19.1 per cent. 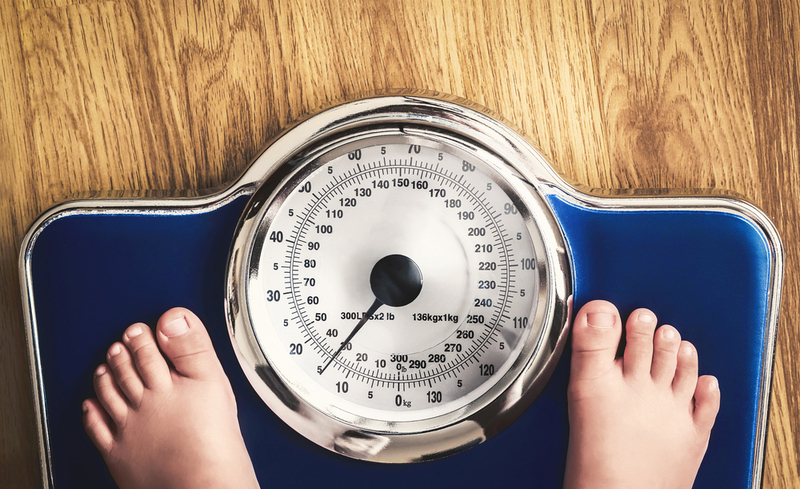 Obesity prevalence for children living in the most deprived areas in both age groups was more than double that of those living in the least deprived areas. The deprivation gap as measured by the differences in obesity prevalence between the most and least deprived areas has increased over time. The fit4schools programme provides children with their very own fun, individualised training programme aimed at improving their health and fitness which they can access both in and out of school. Speak to us today to find out for yourself how we can impact your school.